Minimum Wage Increase in St. Louis City - Kennedy Hunt, P.C. After two years on hold, City of St. Louis Ordinance No. 70078, raising the minimum wage to $10 an hour took effect on May 5, 2017. This Ordinance makes St. Louis City’s minimum wage higher than the rest of Missouri’s, set at $7.70 an hour, and Illinois’, at $8.25 an hour. The Ordinance, also known as Board Bill No. 83, was argued in the Ways and Means committee in the summer of 2015. Increased income inequality, high poverty rate in St. Louis, and the inability of many St. Louis City workers to participate in the region’s opportunities because of their income were among the many reasons the sponsors of the Ordinance believed the minimum wage should be increased. The minimum wage increase has certainly had its opponents. 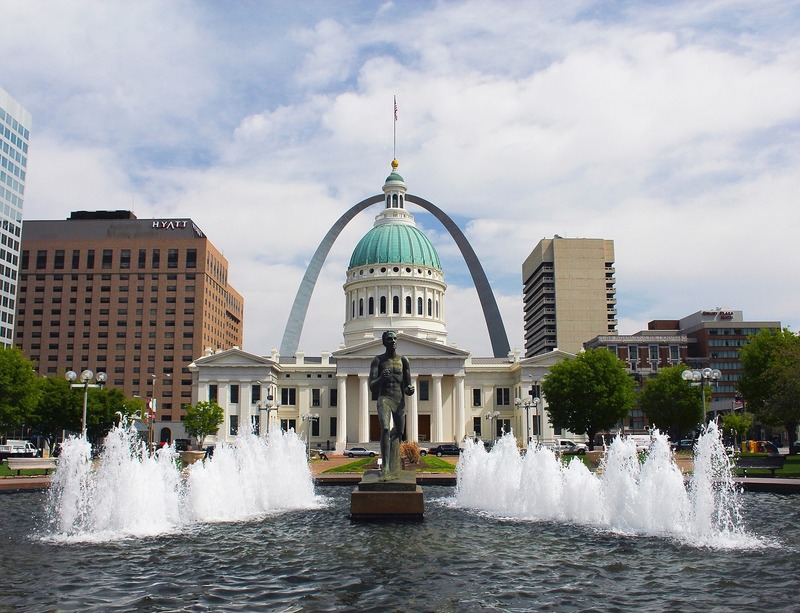 Shortly after the Ordinance was approved by St. Louis aldermen, the city was sued by many business groups, including The Missouri Retailers Association and the Missouri Restaurant Association. These groups felt that the minimum wage should be equal across the state. The opinions of these individuals was upheld by the St. Louis Circuit Court, which placed an injunction on the minimum wage Ordinance. But, Missouri law allows municipalities to establish minimum wages that exceeds the state minimum wage rate. The case, Cooperative Home Care, Inc., et al., vs. City of St. Louis, Missouri, et al , was taken to the Missouri Supreme Court. On Feb. 28, 2017, the MO. Supreme Court issued their opinion and ruled in favor of the city, going against the ruling made in the lower Circuit Court. As required by the state’s Supreme Court ruling, City of St. Louis circuit judge Steven Ohmer lifted the injunction placed on the Ordinance, and the minimum wage increase went into place on May 5, 2017. According to the National Employment Law Project, 35,000 workers in the City of St. Louis were immediately affected by this wage increase. 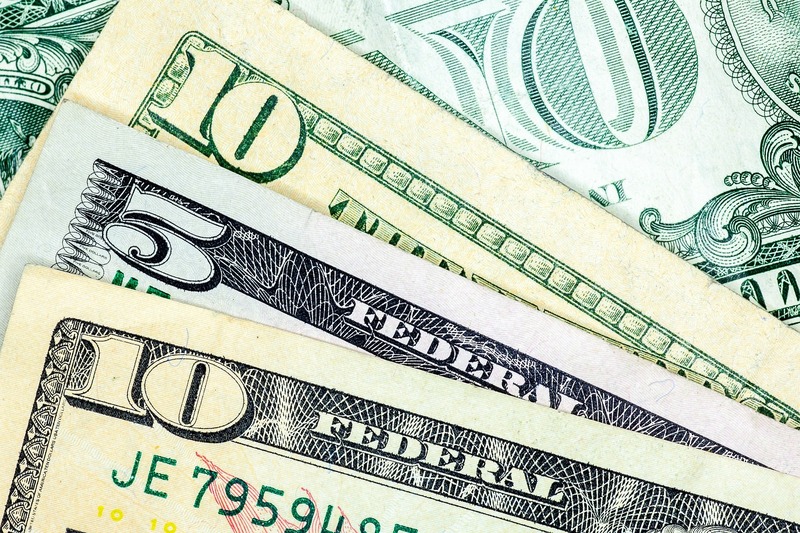 This new minimum wage does not apply to individuals who work less than 20 hours per year, businesses that employ fewer than 15 workers, and businesses that gross less than $500,000 per year. Missouri Department of Labor and the Ordinance require that notices of the increased minimum wage must be sent to workplaces in St. Louis City, that employers inform their employees of the wage increase, and that employers do not violate the wage requirements and do not participate in prohibited conduct, as highlighted in sections two and three of the Ordinance, respectively. Employees have the right to earn their wages. Kennedy Hunt, P.C. specializes in employment law, and helps individuals determine if their employers have withheld them from their rights. The minimum wage increase of $10 per hour that went into effect on May 5, 2017 will be followed by a raise of $11 per hour on Jan. 1, 2018. This puts St. Louis’ minimum wage well above most cities and states in America, and in closer alignment with larger cities, such as Chicago which has a current minimum wage of $10.50 per hour. But the future of this is in jeopardy. 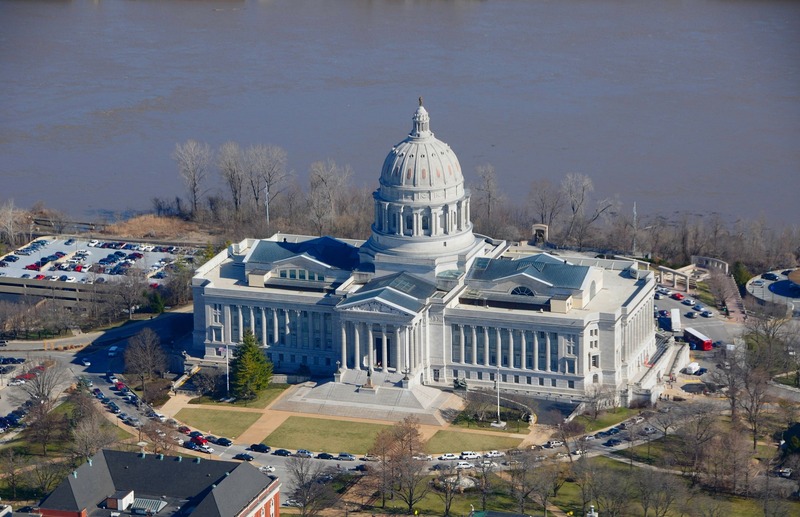 The Ordinance has faced pushback in Jefferson City by many conservative Missouri lawmakers. On May 13, lawmakers sent a bill to Governor Eric Greitens banning local minimum wages. Time ran out on the legislative session, and Greitens has yet to sign this bill into law.